Learning and memorising all of the upper structure triads is a daunting task! 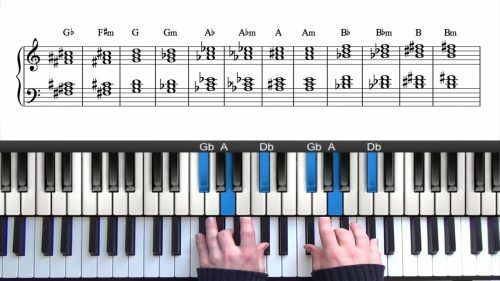 This lesson introduces the upper structure cheat sheet to speed up the process. We discuss the best way to practise and familiarise yourself with upper structure triads. We start by talking about the different inversions and variations that you have available to you and we then move onto using the cheat sheet to work out upper structure voicings. 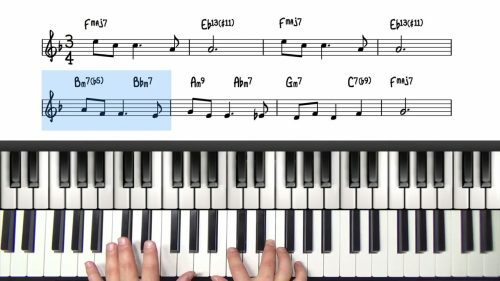 Whilst it can be useful to run the voicings through different keys, always remember to apply the theory in context of jazz standards. Once you understand the basic construction of upper structures and have taken them around a few keys, start applying them to tunes. 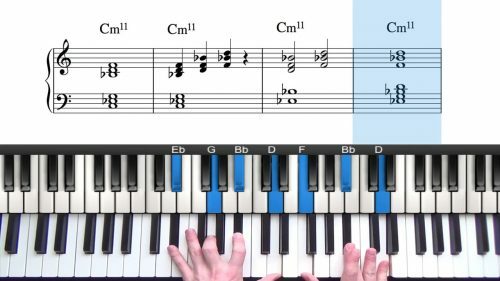 That’s the whole point of the cheat sheet… when you come across a dominant chord on a lead sheet, look what is in the melody and then match it to a chord tone in the third column. Do this for the entire song that you are working from. It isn’t a quick process but you will learn a lot from it and actually retain the information because you are applying it in context and taking the time to work it out manually. You will find that many upper structure combinations don’t sound too good. In which case try a different one or move onto the next dominant chord. We can also achieve some really interesting sounds by applying upper structure triad theory to both major and minor chords. Time Remembered is unusual tune as is doesn’t contain any dominant 7th or diminished chords. It is a modal composition with interesting changes. If you were in a restaurant and they served you the richest chocolate cake imaginable, a very small piece would be enough or maybe just a few bites. The same applies with chord voicings… upper structures are dense, tense, often quite jarring-sounding chords. Sure they sound fantastic in places but don’t over do it! Sometimes the nicest thing you could play is just a plain old unaltered dominant chord. Remember that variety is key!